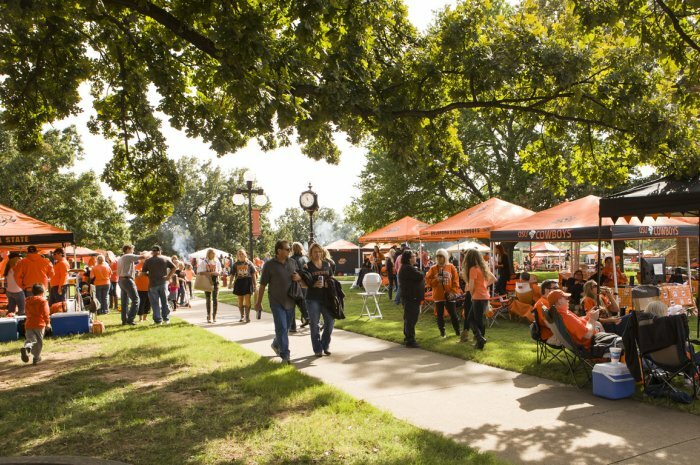 Meeting & Conference Services offers numerous options for football fans to enjoy their gameday experience on the beautiful OSU campus. We look forward to sharing another great football season with alumni, family, and friends. Go Pokes! University entities such as Recognized Student Organizations, Academic Departments, and Staff Departments have the opportunity to reserve space in a guaranteed location on a game-by-game or recurring basis this football season. Reservations are free! Click here to reserve your tailgate today! 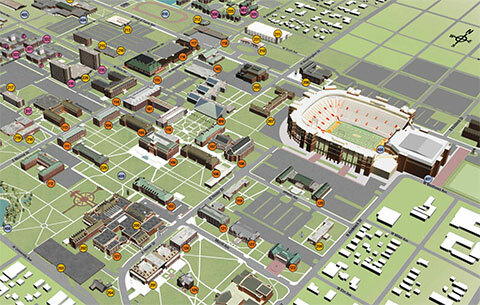 Reserve all the fun of gameday without the hassle! 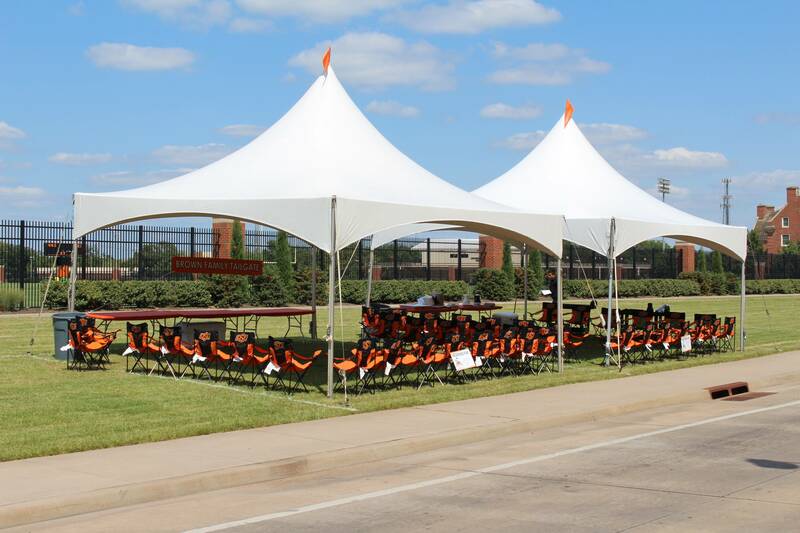 Premium football tailgate packages are available just steps away from Boone Pickens Stadium and the Hall of Fame Block Party. Click here to learn about our all-inclusive packages. Hurry, space is limited!